We are equipped to tow and service all medium or heavy duty vehicles providing within the 48 states. We provide expert heavy duty towing across all Chicagoland. 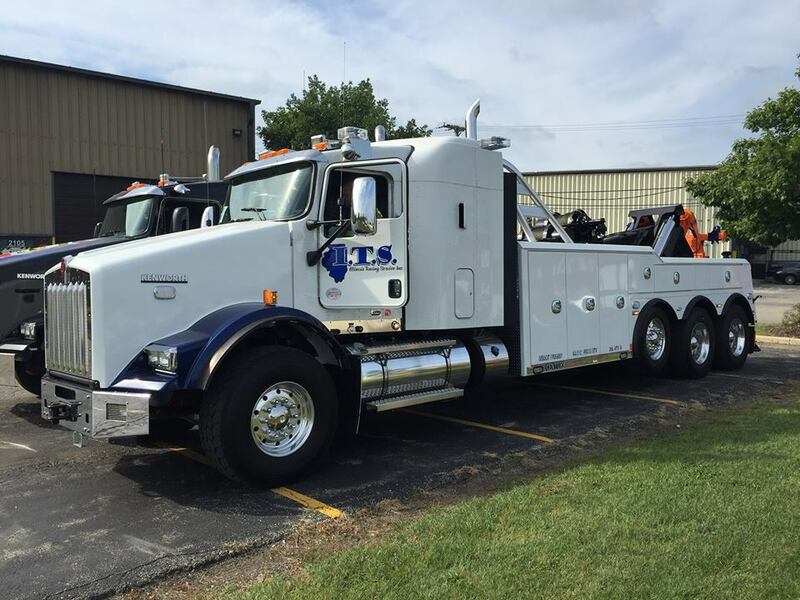 We have the heavy duty tow trucks and equipment to handle any vehicle including semis, buses, RVs, tractor/trailers and heavy construction equipment. All of our drivers are highly trained WreckMaster Certified Operators.